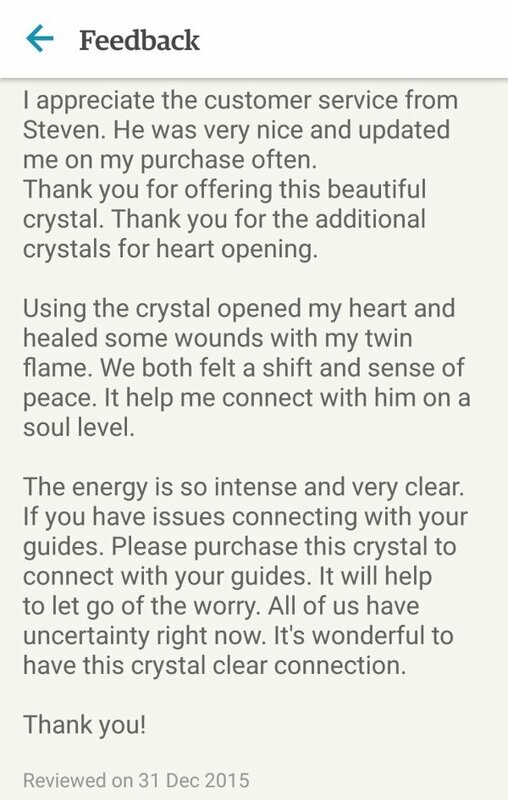 Star Point 9 recently received a beautiful & amazing review from one of our international customers whom recently purchased a Spirit Guide, Life Path & Twin Flame Crystal that I offer as part of my Star Point 9 business. 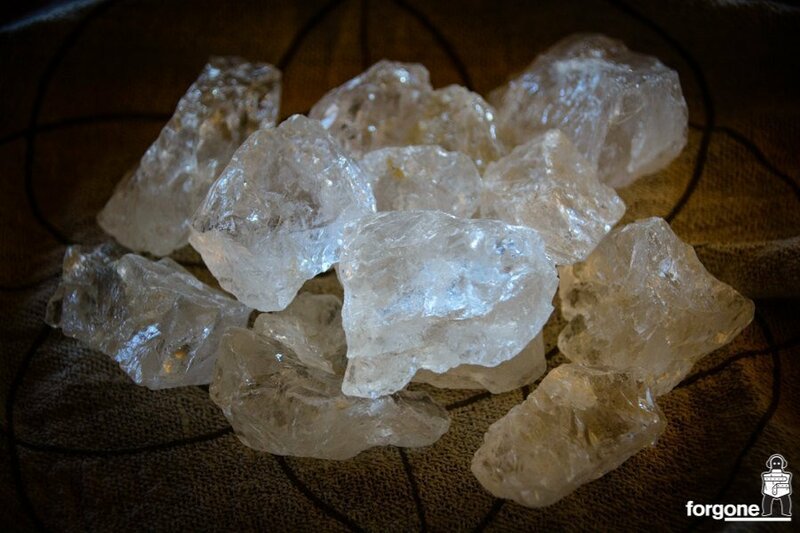 The crystal is attuned specifically to the person to help introduce them to their Spirit Guide as well as connecting the person into their ‘Life Path’ and ‘Akashic Records’ thanks to the accessibility that has been granted by Archangel Metatron. 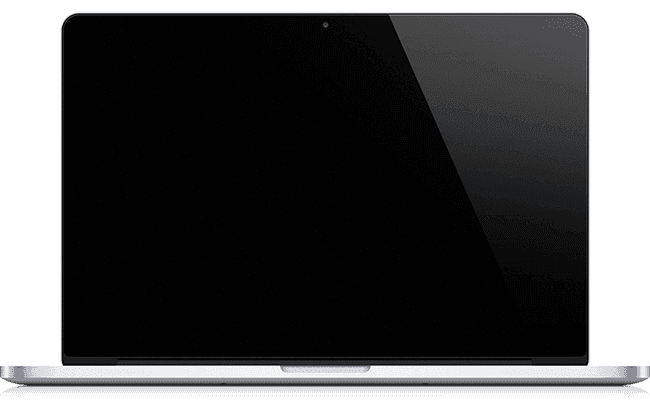 The idea behind this is that the person can learn more about themselves and begin to make the transition to their higher path and make the most of their life during this incarnation. I find this fascinating and beautiful as it was within a channel session with Joy that Amy was saying that it is the purpose of her mission, to help the ascension, the evolution of the souls to get to where all have been meant to go for some time. With the use of these beautiful and magical crystals, the person’s spirit guides have an amazing opportunity to assist their incarnate with the ascension process. The feedback below, which has come through my Etsy store speaks amazing and beautiful words for the crystal work that Amy & I do for people. Many people have reported amazing shifts and connections with their spirit guides. Joy advises that she is seeing hers in High Definition and she’s been working with him for years, another person has been painting with theirs and picked up the spirit guide just by looking at the photo before receiving it. All in all, the evidence that is coming through for people is absolutely beautiful.